Ganged turbine rotors along a common axis is an old idea. Doug Selsam has kept the scheme active on the AWE forum with his SuperTurbine®, based on torsional power transmission. SkyMill's concept begins as a single autogyro rotor modulating tug on one line, but there is no critical barrier to putting may such rotors on one line, boosting power. The simplest method is to give each rotor its own section of leader line and connect rotors much as an ordinary kite train is built. A bit more complex would be rotors that can thread onto a continuous line and climb or descend as an independent carriage (kite messenger). The topmost element could be an electric helicopter to initiate early launch to altitude and decelerate landing. This may well be a general AWECS launch solution. The Multi Autogyro method offers high operational flexibility. It greatly multiplies the potential power of autogyro-based AWE, while avoiding difficulties of torsional power transmission. 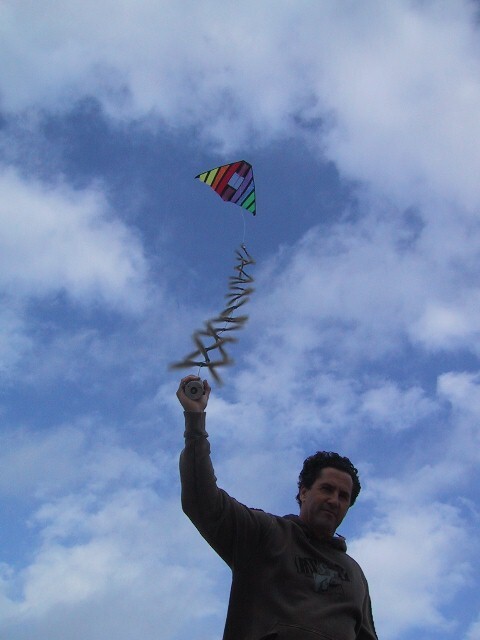 Pierre, Experience with kite trains shows they gracefully conform to varied wind by altitude. 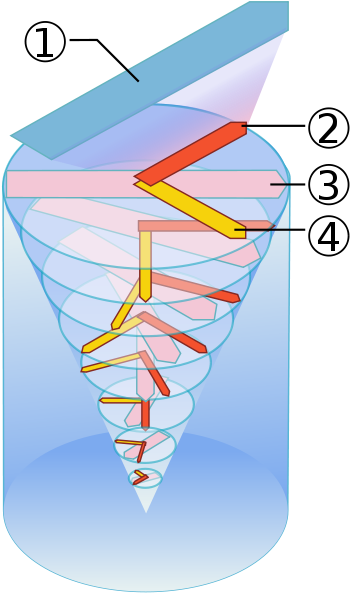 The commonest such condition is the Ekman spiral due to Coriolis effect, but all kinds of windshear would be passively "processed" by the collective array into a coherent output. DaveL, Every scheme that has multiple flight "agents" working in a coordinated fashion has added control complexity. SkyWindPower describes a flock of close-flying units, presumably to avoid surface sprawl of widely spaced units. KiteGen also depicts coordinated flight in its stem farm and carousel animations..
Fortunately, ganging units along a common line is a less complex way to aggregate power. A misbehaving unit is constrained by all the others, carried along rather than causing mayhem. The model of a tug-o'-war suggests reasonably tame collective dynamics, although one can envision fancier harmonics, like multiple traveling waves pumping the surface work-cell. A basic "long-line" AWE principle seems to be emerging; that lift might as well be harvested all along a kiteline, rather than bypassing a bunch of lift to only get it at some higher altitude. DaveL, Lets forget the ball-swivel then, it adds little value. The more fundamental open question is whether it is easier (or cheaper, safer, etc.) 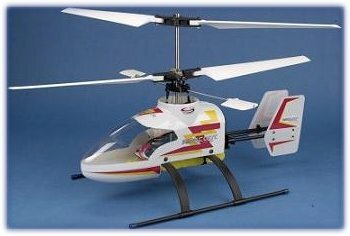 to launch multiple standalone autogyro units versus launching multiple units along a "pilot-line" for equivalent power. Darin, This is not a "contraption" in the Rube Goldberg sense of messy complexity, but a reasonably "clean" modular design. click through image for full patent. Click image above for full patent. And shown is a Selsam hand-held electricity-generating torque-tether multiple rotors on single line with lifter pilot kite. He is holding the generator. Follow a related discussion in forum: AirborneWindEnergy/topics/3946 and following.